We are proud to support One World Strong, a non-profit organisation founded by survivors of the 2013 Boston Marathon bombings dedicated to improving the lives of those impacted by terrorist attacks, hate crimes and other traumatic events. 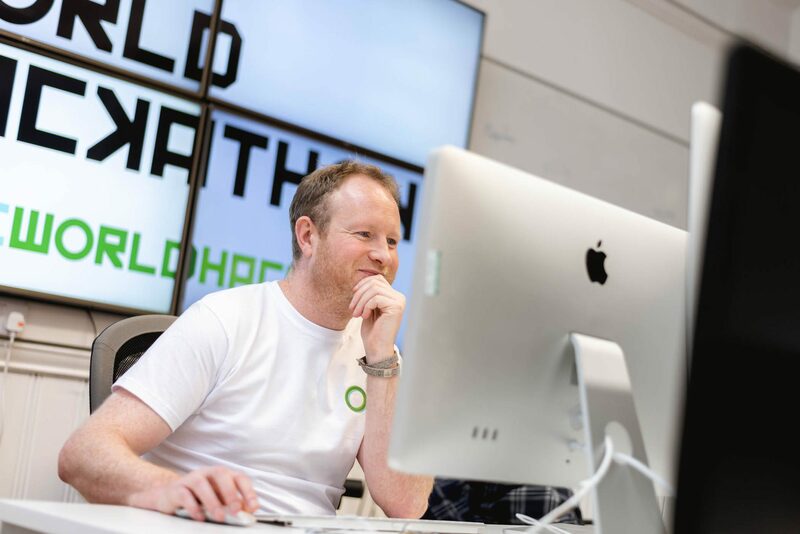 Over the weekend of 12-13 January a 26-hour marathon coding session took place at the Storey in Lancaster to support the One World Marathon project. 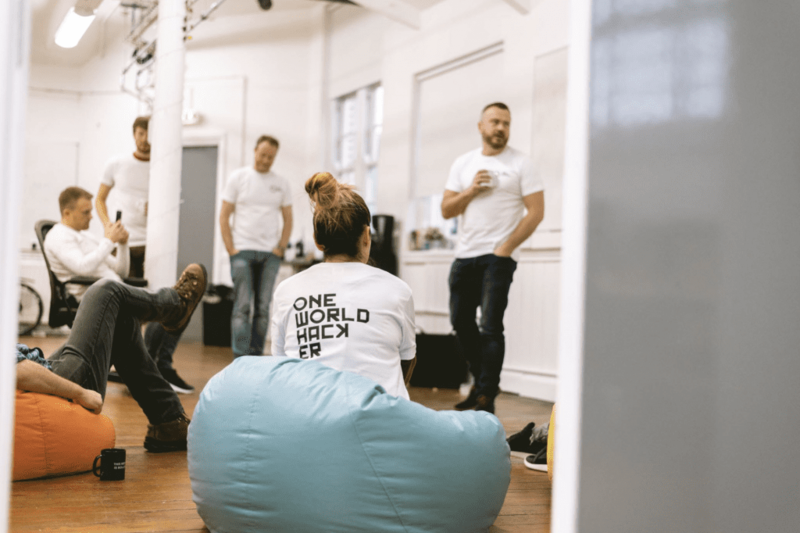 Participants at the One World Hackathon included Hotfoot’s partner and technical director Aidan Watt and the co-founder of Vibe Tickets Jon Hill. This entry was posted in Development, Digital, Hotfoot, Lancashire, Lancaster, News and tagged One World Hackathon, One World Marathon, One World Strong on 14 Jan 2019 by Guy Cookson.